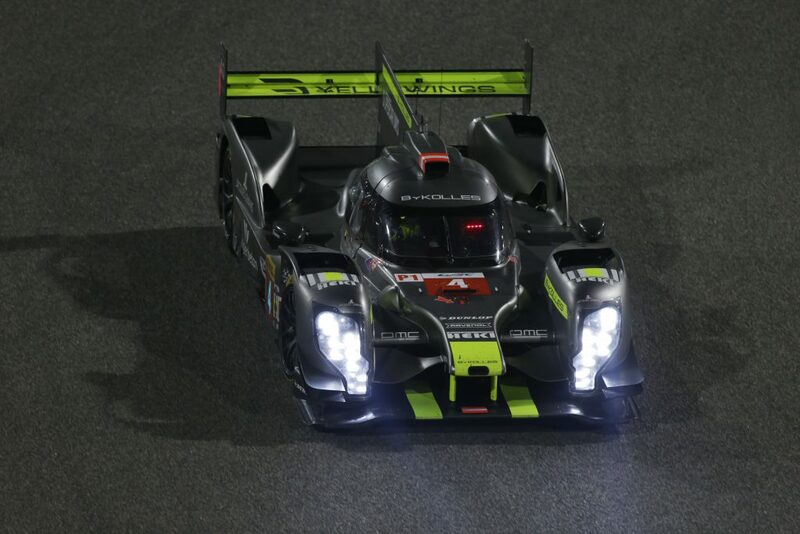 ByKOLLES Racing will start the 2017 World Endurance Championship (WEC) season with British driver Oliver Webb (25) and Ex-Formula One driver Robert Kubica (32/POL). They will be racing the CLM P1/01 Nismo together with a third driver yet to be announced. 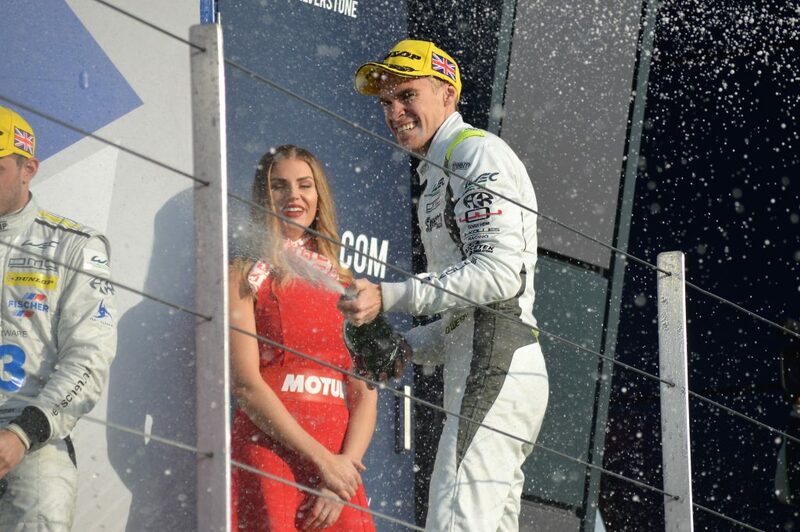 Oliver Webb has connections to the private LMP1 team from Germany and from his commitments with the team last season. After Formula One and several years in Rally, Robert Kubica will return to circuit racing and make his debut at Le Mans in June.